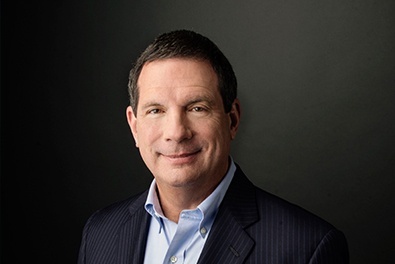 Thom S. Rainer serves as president and CEO of LifeWay Christian Resources, a 5,000 employee organization headquartered in Nashville. He is a graduate of the University of Alabama where he received his degree in business administration. He received both the master of divinity and the Ph.D. degrees from Southern Seminary. Dr. Rainer has served as pastor of four churches. He is also the former president of Rainer Group consulting. He served for twelve years as dean at Southern Seminary. Dr. Rainer has authored or co-authored 25 books. Canon, Maggie, Nathaniel, Will, who is with the Lord, Harper, Bren, Joshua, Collins, and Joel. Check out Dr. Rainer's blog and podcast for practical resources on church revitalization and church leadership.